As early as summer, it was clear that HTC would like to wait this year with a new smartphone, before it goes 2016 to the next big flagship. 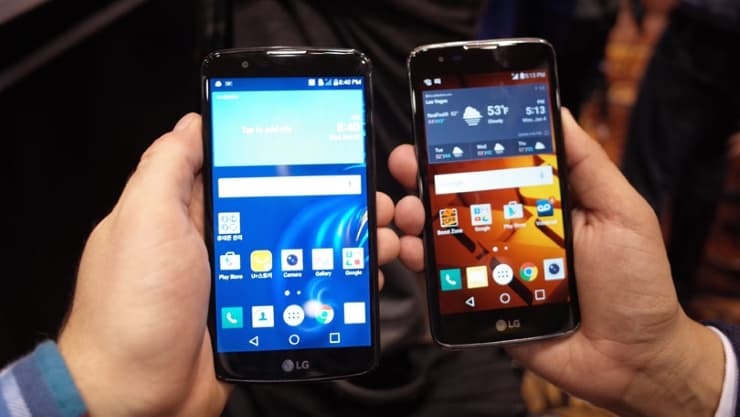 On Tuesday evening, the previously known as “Project Aero” smartphone was finally presented and was allowed to listen to terms like “iPhone clone” and other comparisons. 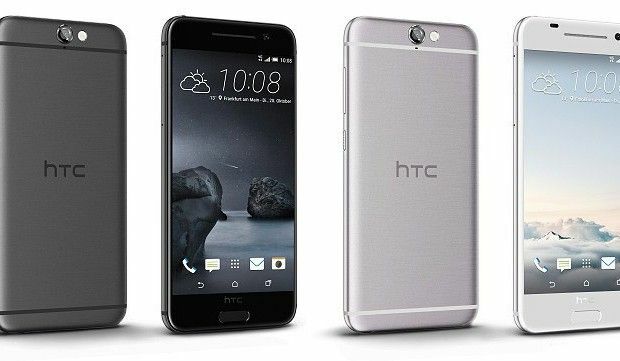 HTC itself designates its new Smartphone One A9 internally as “a good alternative to the iPhone 6”, but surely also smartphones of other brands. We once brought together the most important facts about the HTC One A9 for you. At first sight, we can not recognize a real clone of the iPhone. However, one or the other detail is quite familiar to us. For example, bright plastic strips intercept the metal housing in order to provide better reception to the antennas. We also know the edge-rounded display glass among other things from Apple. The general appearance, however, reminds only vaguely of the iPhone. Especially since the HTC One A9 significantly better in the hand lies and visually as haptically really convincing. We like the color design very well, because with gold, red and silver the right model is available for every taste. The display is 5.0 inch in size more a smartphone than a Phablet, solves in the finest Full HD quality and captivates with AMOLED by perfect colors. 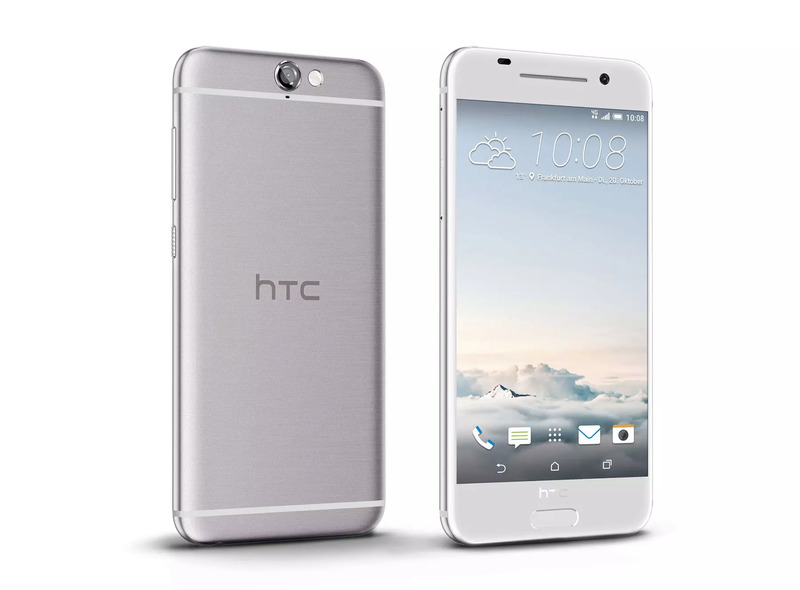 On the back of the HTC One A9 is a 13 megapixel camera with an optical image stabilizer. It also makes moving objects clearly sharper and balances poor lighting conditions. 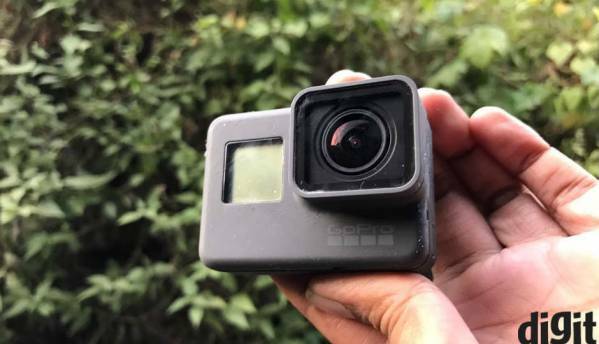 The camera itself is even covered by a lens of sapphire glass. The special feature of the camera, however, is the so-called “Pro Enhance”, with its software photos in RAW format are subsequently improved and thus appear even more brilliant. This creates images that are already very close to the optimum. Also in terms of sound, HTC has not let itself go. We knew from previous models already the first-class loudspeakers, over which music could be played in clean quality. 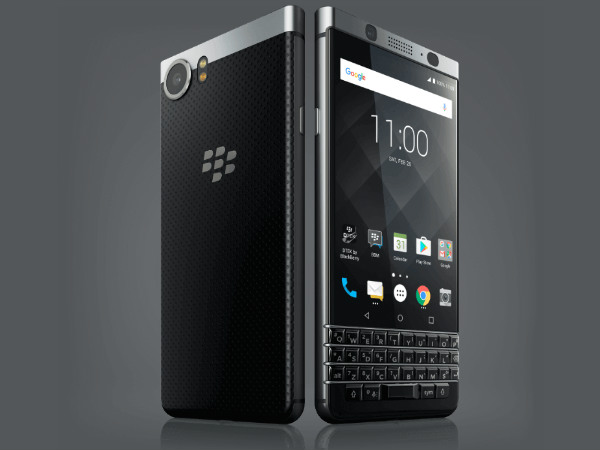 In the One A9, too, the manufacturer has taken care that the sound is not compromised. The smartphone is equipped with a 24-bit digital processor, which converts 16-bit pieces to 24-bit and reproduces them appropriately.In addition, HTC delivers special headphones that incorporate individual ceramic elements to provide an even better sound experience. With a Snapdragon 617 eight-core processor and 2 gigabytes of memory, the HTC One A9 works clearly in the upper middle class and convinces in this area all along the line. The internal memory of the smartphone is 16 GB. This is not necessarily much, but it can be extended with microSD card to 2TB. Because we can certainly the small internal data store. 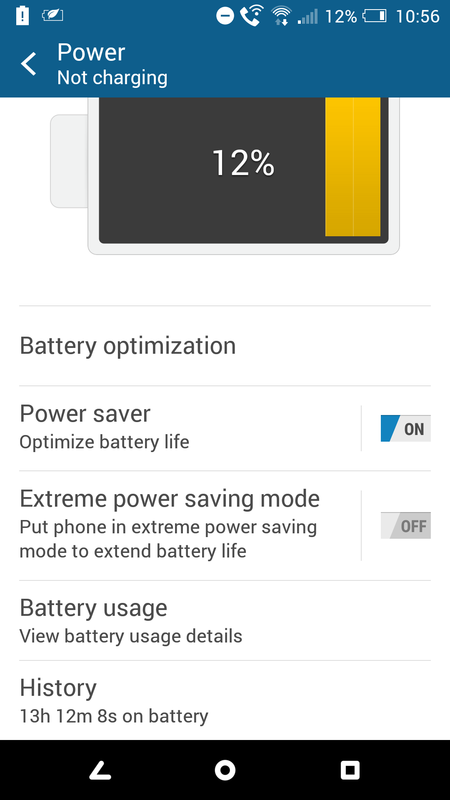 So that you do not have to run every two hours to the charging cable, the HTC One A9 includes a 2.150 mAh strong battery, which according to HTC for 12 hours of video playback is enough. It can also be charged up to 50% via Quickcharge 3.0 within 30 minutes. However, there is still no matching Quickcharge charger 3.0, which is why only one charger 2.0 is included. 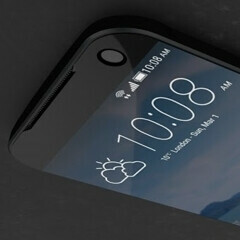 The new HTC smartphone has a fingerprint sensor integrated into the home button. From the beginning of November, the HTC One A9 will be available in stores and even directly with Android6.0 Marshmallow will be delivered. 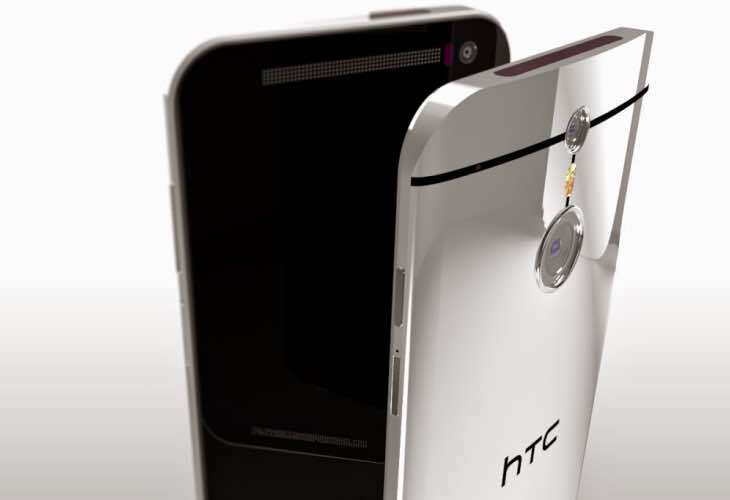 This would make HTC even faster with its model than Google with its Nexus devices. 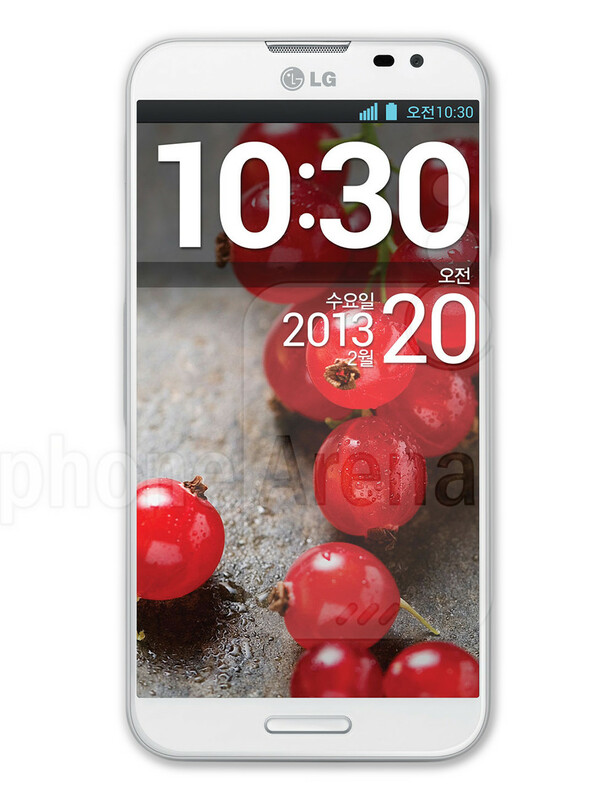 Usually every HTC smartphone is also provided with the in-house user interface Sense. This time it looks a bit different, because Sense is preinstalled, but split into individual modules in the form of apps. As a result, HTC does not have to spend so much time working on how Sense adapts to the Android OS, and it can be faster with updates. 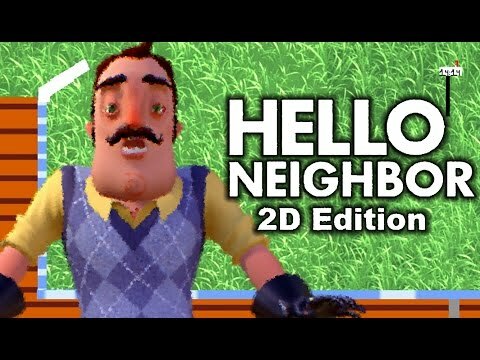 This alone is a big advantage over the competition. 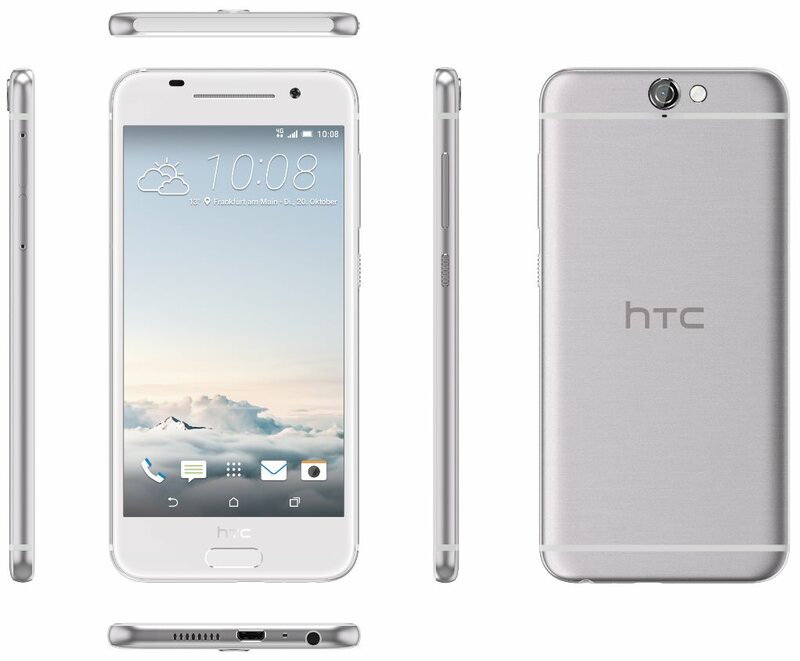 The HTC One A9 is priced at about 580 euros. 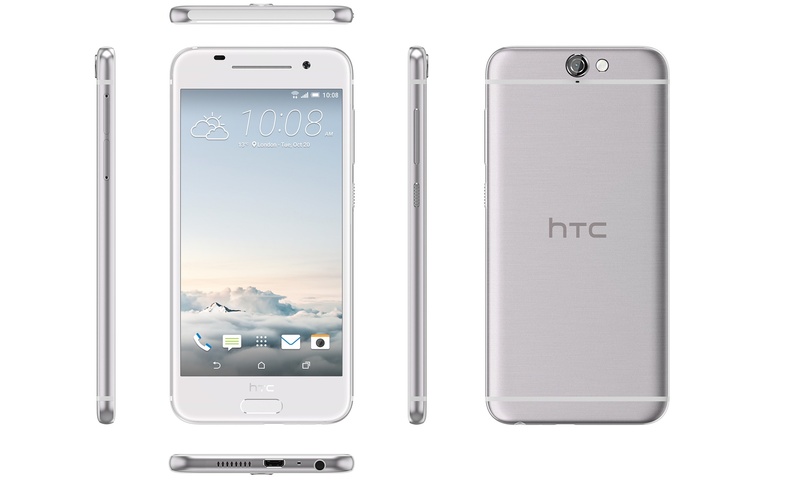 HTC One A9 to be priced $798?